The British Airways Concorde Room lounge offers private cabanas for passengers traveling in British Airways First Class, as well as complimentary 15 minute spa treatments at Elemis Spa. 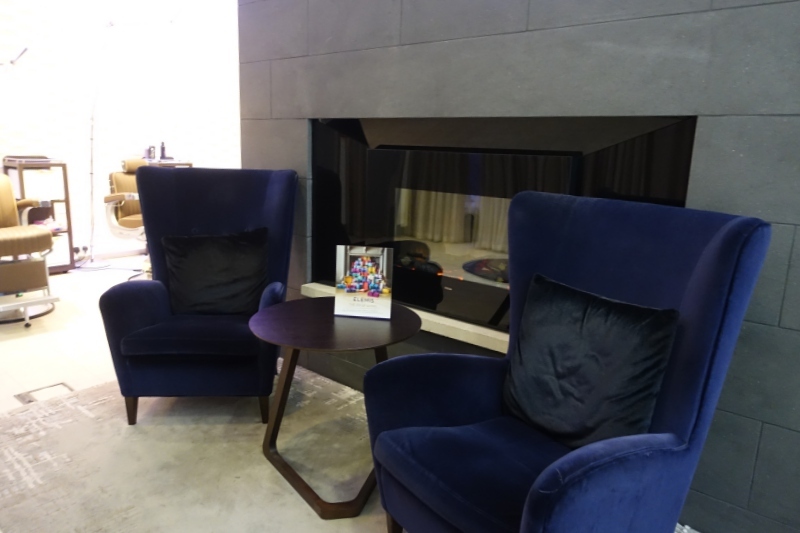 I although I previously reviewed this lounge a few years ago, here's an update based on my recent visit prior to my British Airways First Class flight from London Heathrow to New York JFK. 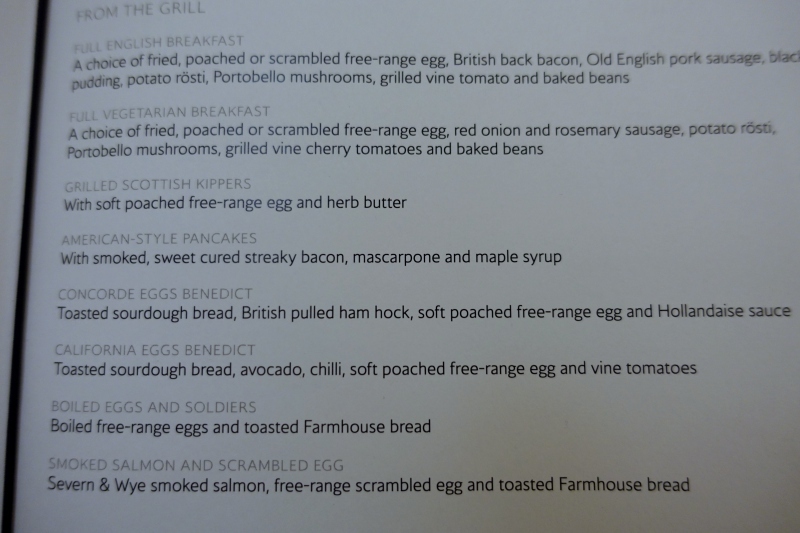 See all of our British Airways posts and our airport lounge reviews. 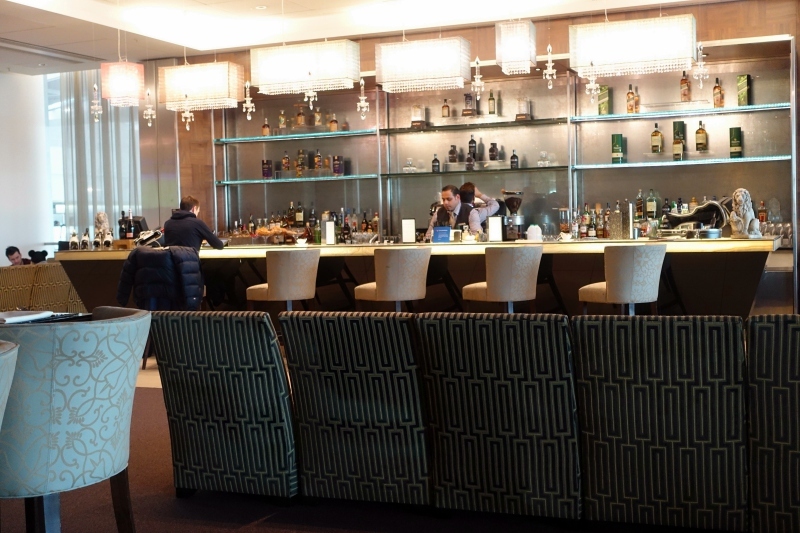 The British Airways Concorde Room Lounge at London Heathrow Terminal 5 is located after security. After clearing security, turn right and go straight down to the end, where you'll see an attendant, probably unsmiling, ready to check your boarding pass to be sure you're allowed into the Concorde Room lounge. 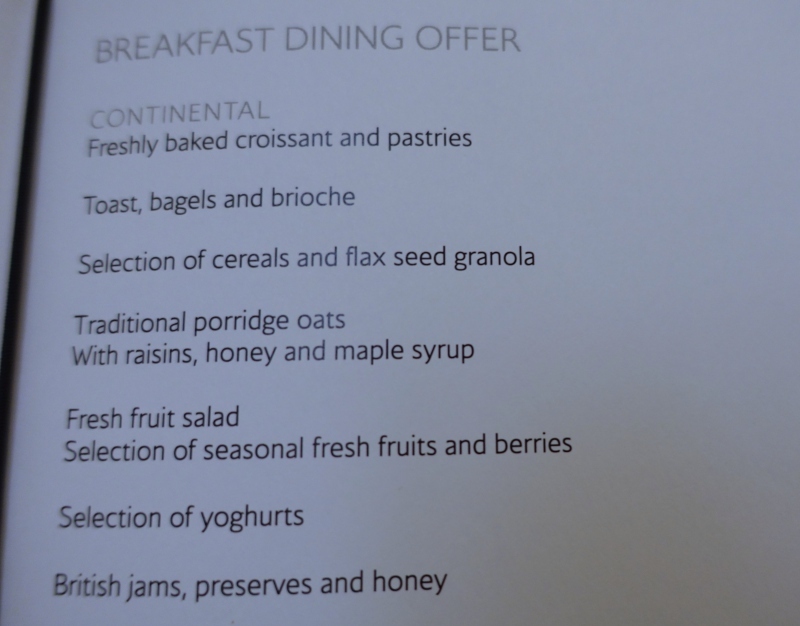 Because British Airways considers the Concorde Room lounge above its regular first class and business class lounges, you must be traveling in British Airways First Class to access it; you are permitted to bring 1 guest with you. 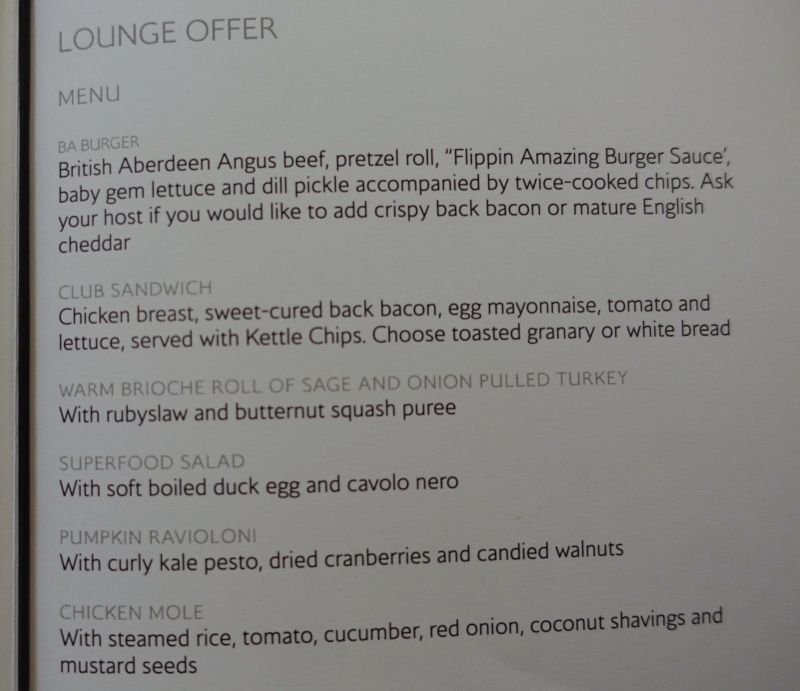 The only exception is British Airways Executive Club members who have earned 5000 Tier points. 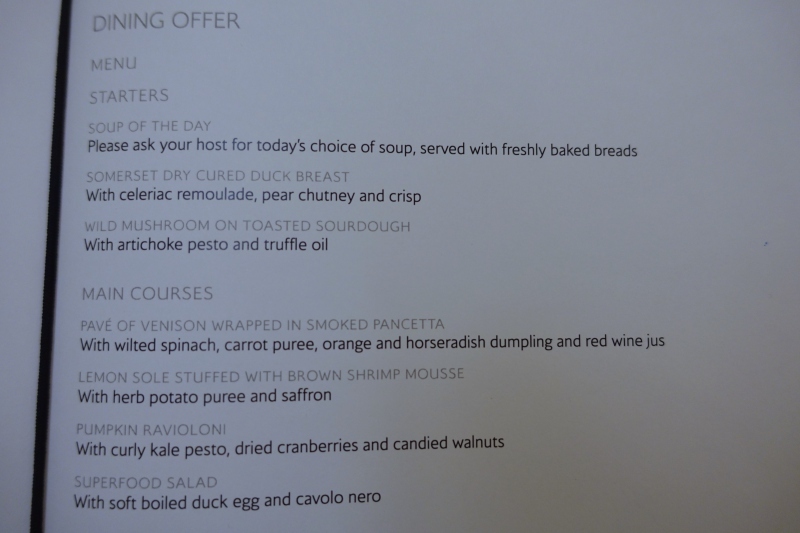 After earning 5000 Tier Points, British Airways Gold Executive Club members are awarded a Concorde Room card, which allows the member plus one guest to access the Concorde Room when flying any class of service with British Airways or other oneworld carriers. 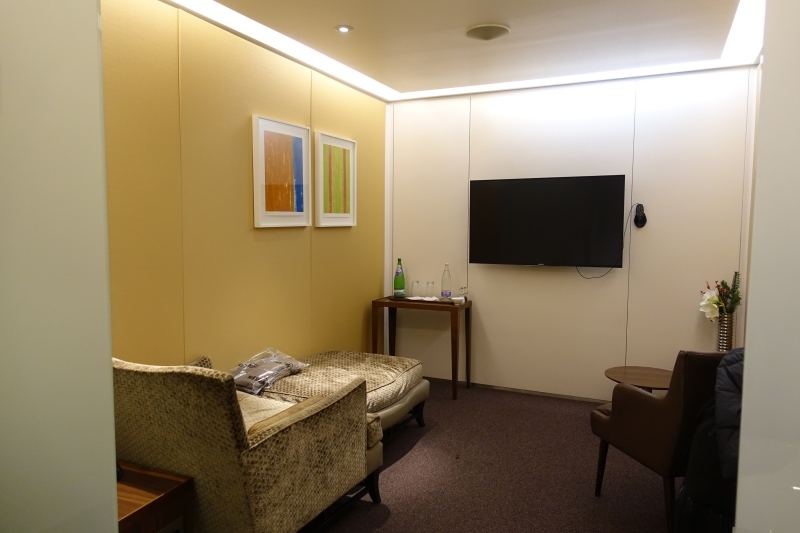 The Concorde Room lounge offers most of the things you'd expect for a First Class lounge: WiFi, showers, a bar area, a la carte dining, various seating options, the Elemis Spa, and private cabanas that have a day bed and en suite bathroom. There's also a business center with seats from the original Concorde supersonic jet. The Concorde Room lounge is open 5am-10:30pm daily. You can reserve a Cabana as soon as you have a confirmed flight reservation in British Airways First Class, by calling 800-331-1332 in the U.S. or +44 161 448 3382 if overseas. Be sure to have your booking reference number when calling in. If you prefer to email, you can email youfirst [at] email.ba.com. If you do want a Cabana, I recommend reserving it as soon as you've booked your flight, as there may be no availability if you try to reserve closer to your date of travel. 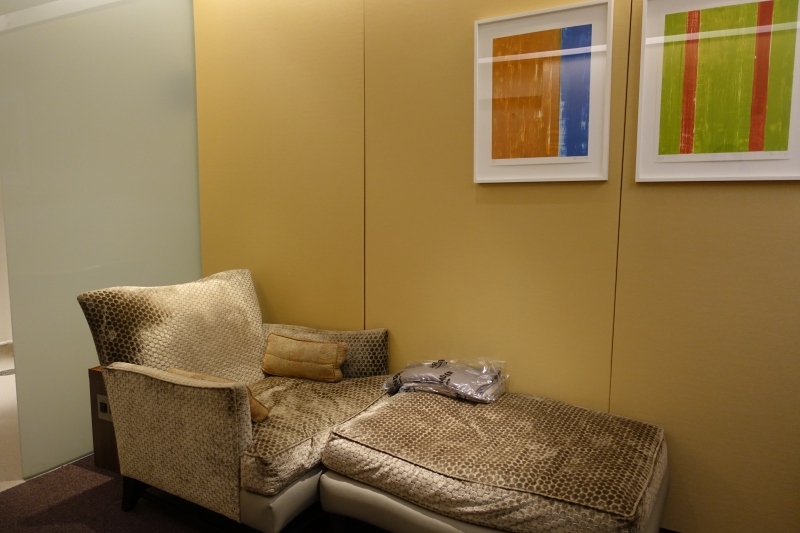 One of my biggest pet peeves at first class lounges, with the notable exception of the Lufthansa First Class Terminal and Lufthansa First Class Lounge in Munich, is the lack of a private, quiet place to nap. 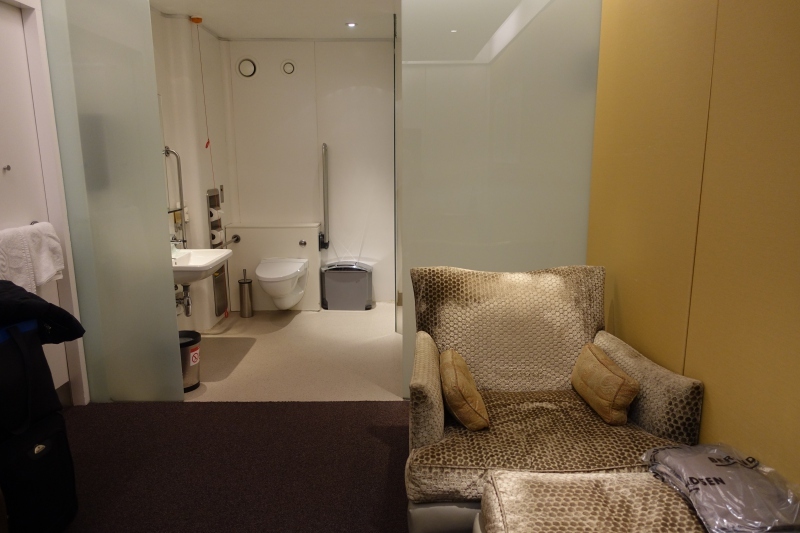 From this perspective, the British Airways Concorde Room's Cabana concept is great, even if the current state of the cabanas leaves something to be desired. I'd reserved a cabana some weeks before my flight, and after entering the Concorde Room, made my way to the Quintessentially Concierge desk, since the Concierge is the one who finds your Cabana reservation and escorts you to your Cabana. My cabana turned out to be an accessible Cabana for guests using wheelchairs, which wouldn't have been my first choice, but hopefully the photos can be helpful to anyone who needs an accessible Cabana. The day bed is not long enough for most people (apart from kids and shorter guests) to stretch out on, without having their feet hang over the edge, but for side sleepers who curl up it can be decent for a nap. The bathroom of this cabana was accessible, with a fold up bench in it. Plan on taking a short shower unless you don't mind water flooding the floor of the bathroom. 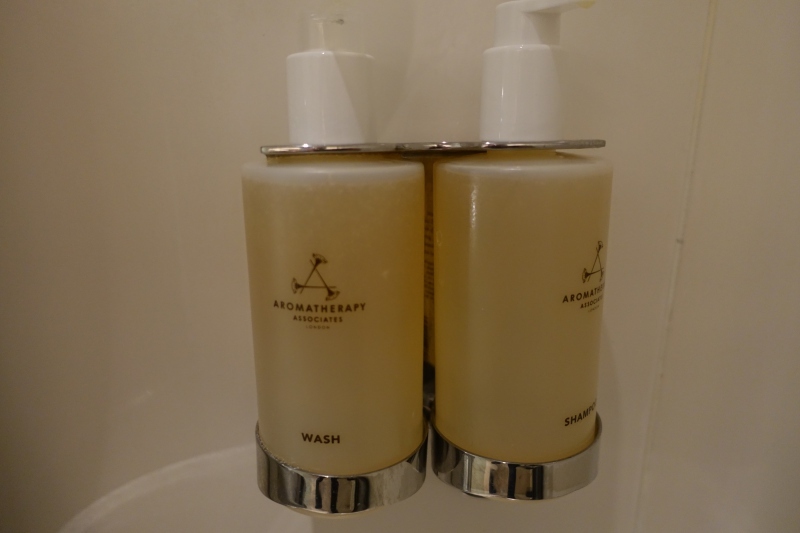 Bath products, similar to the First Class amenity kit products, are by Aromatherapy Associates. 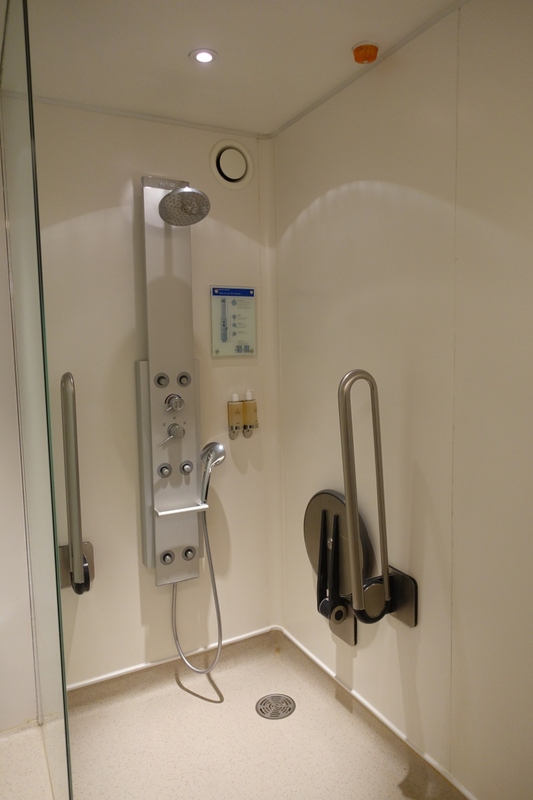 In this accessible Cabana, the towels were on a towel rack affixed to the door. Menus are provided in the Cabana, and since I arrive in the late morning, they were still serving breakfast. Since my visit also spanned lunch, I was able to try a few things from both. Unfortunately, during my visit the cabana phones weren't working, so it wasn't possible to call anyone for a food order. Instead, I had to always go out and find an associate whenever I wanted something. 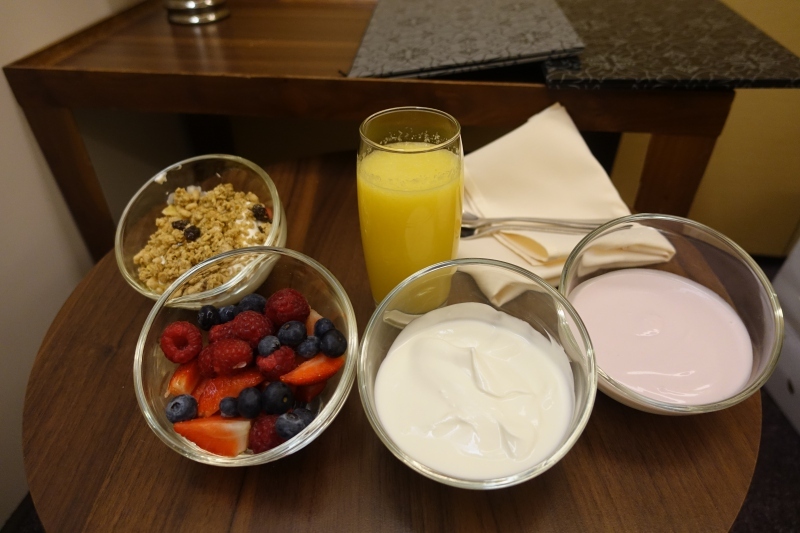 From the breakfast menu, I tried a glass of orange juice, berries, fruit yogurt and granola. I thought the granola would come on its own, but it was actually over yogurt already, so I had a surplus of yogurt, of which only plain Greek yogurt was very good. The granola was mediocre, and neither it nor the fruit yogurt were as good as the kinds we eat at home. 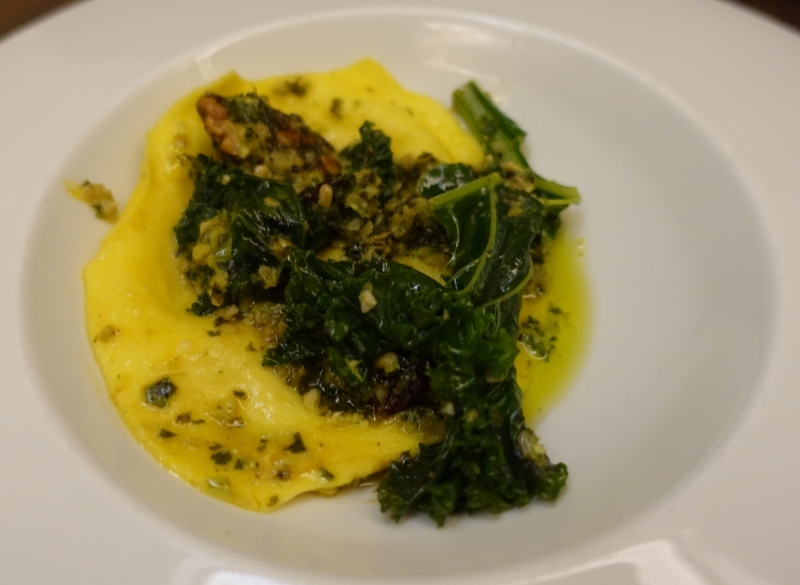 Later, after my spa treatment, I tried a pumpkin raviolini with kale pesto which was tasty, if a bit too oily. It was the highlight of the food I tried during my visit. 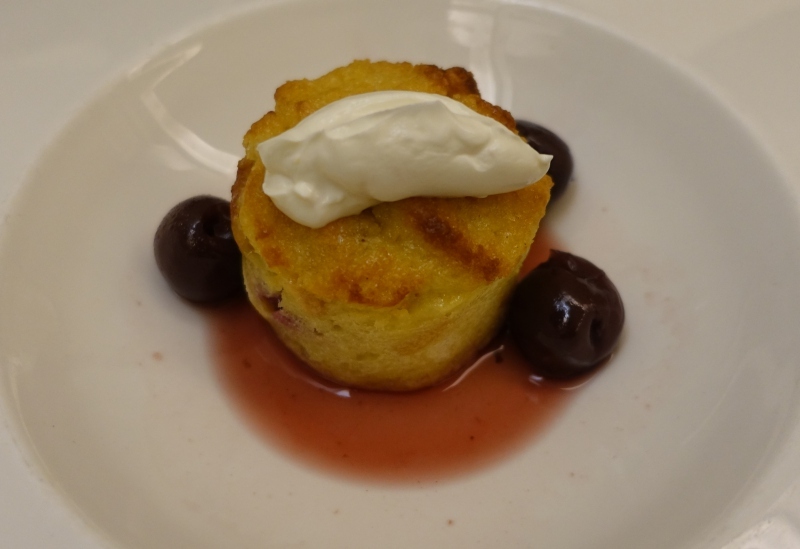 The Morello cherry brioche bread pudding was ok, but nothing special. 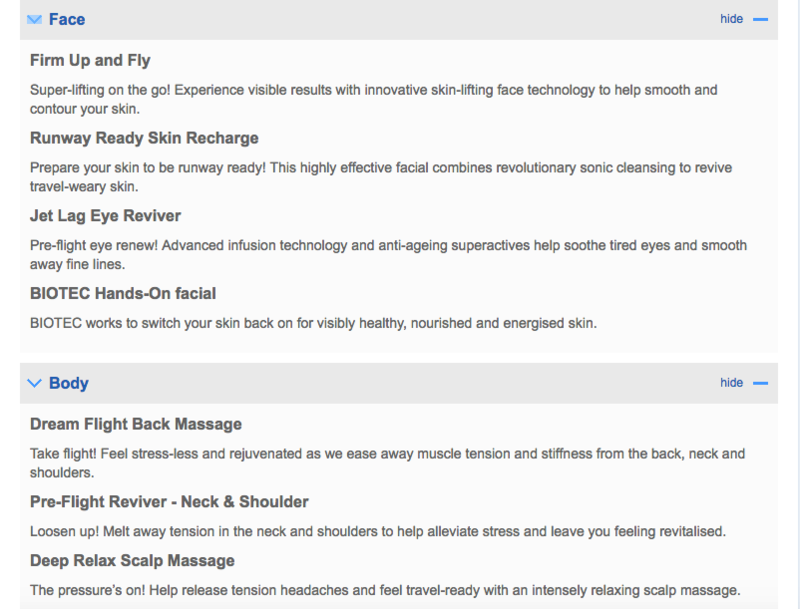 I almost opted not to have an Elemis Spa treatment given how painful my back massage was last time. But it's only fair to give it another try, and I'm glad I did. 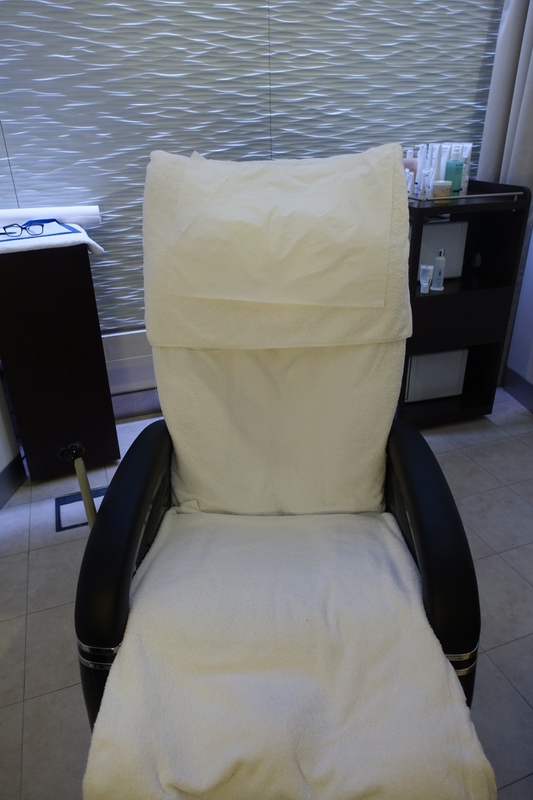 While my therapist was a bit late (I arrived on time for my appointment and waited about 10 minutes), the actual treatment, a neck and shoulder massage, was done while I was in a chair that tilted back and also massaged my legs, while the therapist massaged my neck and shoulders. The only non-relaxing part about it was that the therapist was quite chatty and we ended up talking about Trump and Brexit the whole time, but I didn't really mind. If I'd actually conveyed that I wanted to just not talk, I'm pretty sure she would have conducted the treatment without talking. 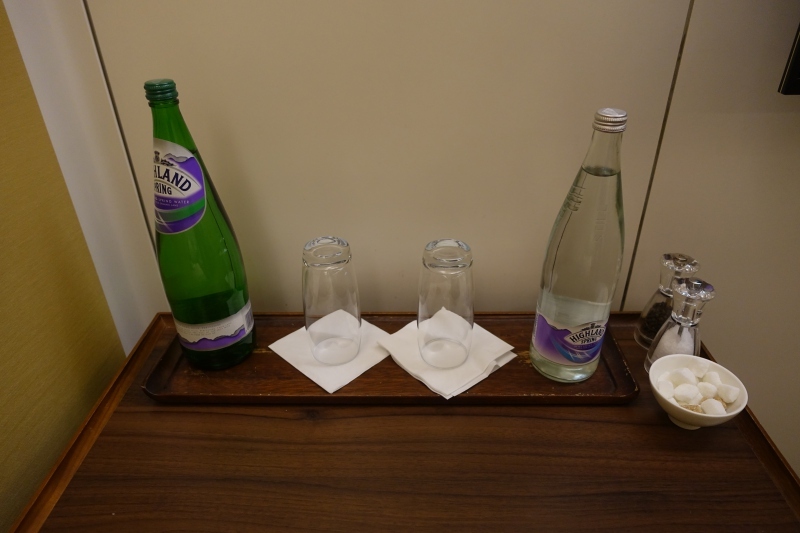 The British Airways Concorde Room lounge at London Heathrow is fine, but not spectacular for a first class lounge. It has just about everything you need, including WiFi, private cabanas to rest and shower in, a la carte dining, and the Elemis Spa with short complimentary spa treatments. But it doesn't wow with either the furnishings or food quality, and it was inconvenient to not have the Cabana phones working (hope that's been fixed) so it's good to temper your expectations. 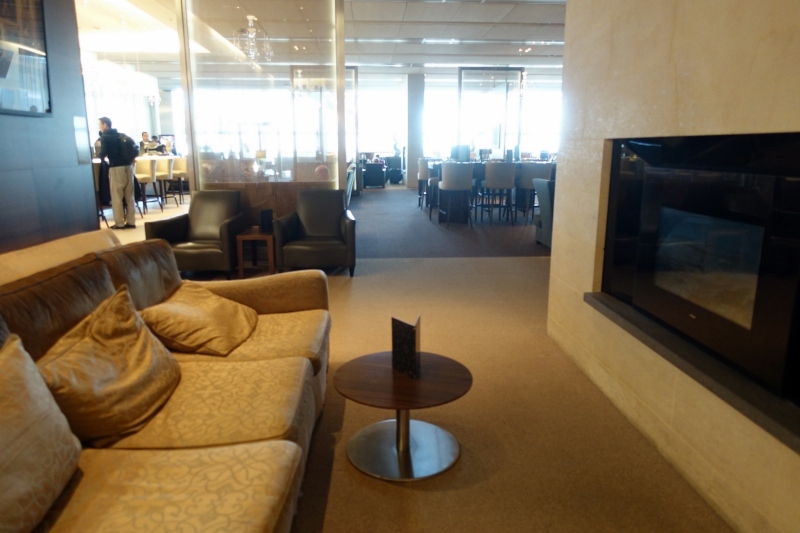 I wouldn't purposely leave time for a longer layover just to visit the lounge, for example. 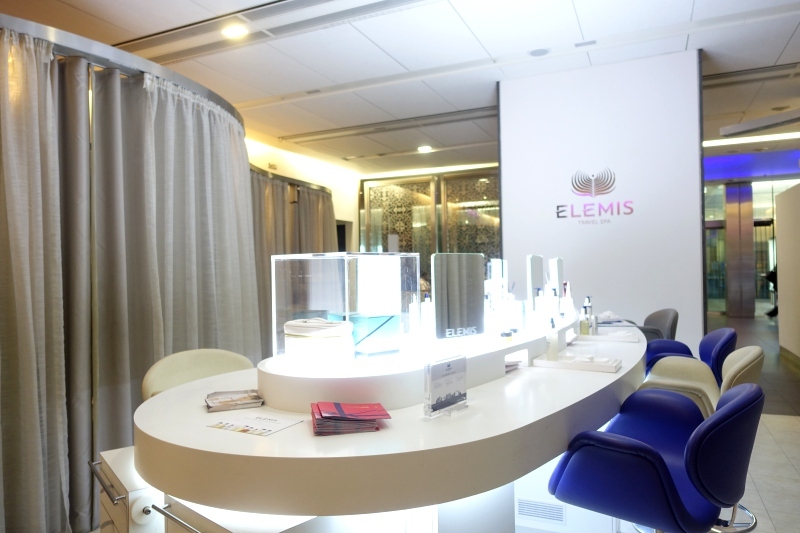 I did have a much better experience this time around at Elemis, having chosen the neck and shoulder massage instead of the back massage, so that's a lesson learned. Just keep in mind that if you do want a cabana for a few hours, you'll want to reserve it as soon as you've booked your ticket, as they do get booked up. 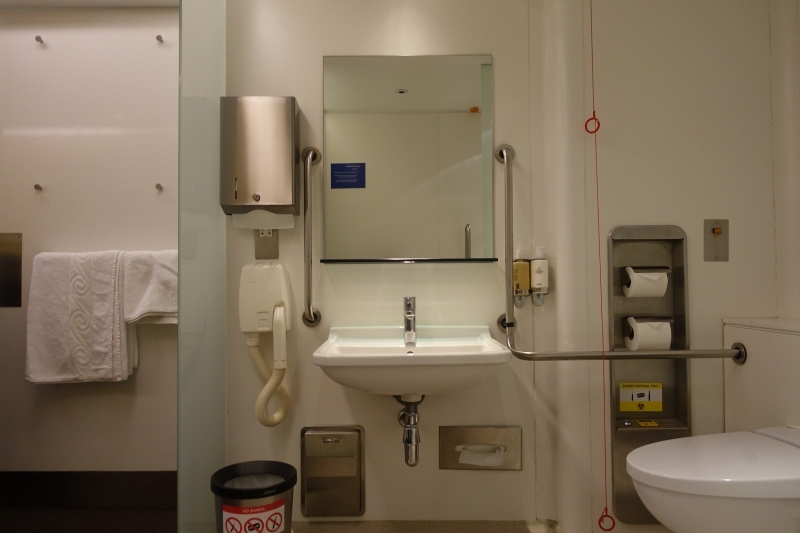 If you've visited the British Airways Concorde Room at London Heathrow Airport, what was your experience?